On Jan. 1, Singapore introduced a "no smoking zone" along a three kilometer (approximately 1.9 mile) stretch of Orchard Road—one of the city's busiest shopping districts. It sounds controversial—restricting people's right to smoke in public spaces, as a way of tackling air pollution and improving public health. But smoking is not actually banned down the length of Orchard Road: instead, smokers will be concentrated in 40 designated smoking areas, spaced 100 to 200 meters (approximately 330 to 660 feet) apart. 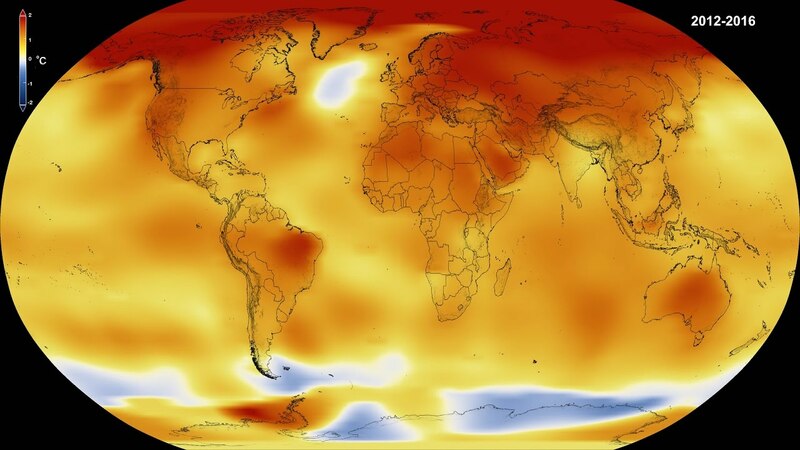 In the past few decades, the Southern Ocean surrounding Antarctica has gotten less salty and has warmed at roughly twice the rate of global oceans overall. 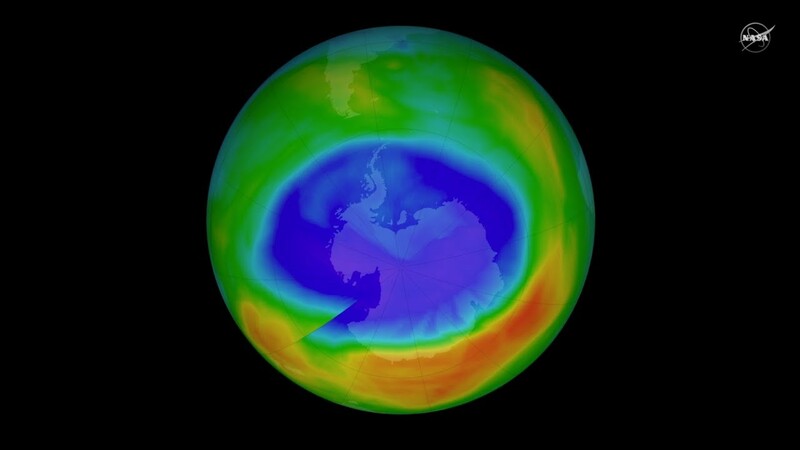 Now, in a new study, scientists found convincing evidence that these trends are the result of two human influences: climate change from greenhouse gas emissions and the depletion of the ozone layer. 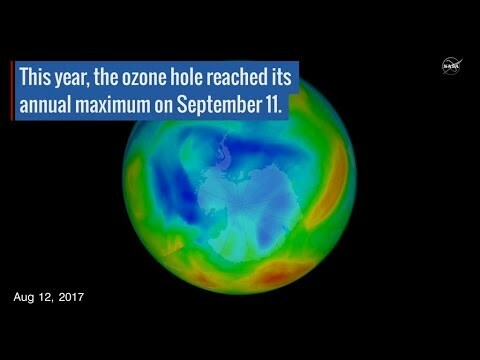 The hole in Earth's ozone layer is the smallest it's been since 1988, NASA satellite estimates observed.